We order something from outside of Japan. It’s necessary to have Quote first and after set up the condition of order, provide the P.O. After receive the package, we got to have Invoice for custom. Freight company does custom work. 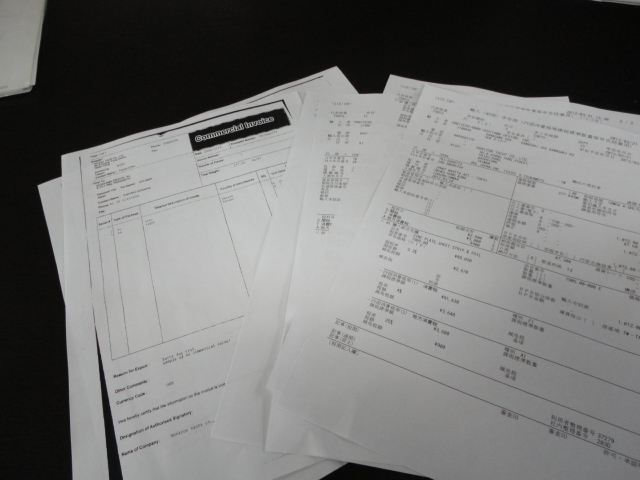 It is paper work procedure to order items from international. It’s getting warmer and starts to think about this year’s boat season. Boat needs to be taken care and clean the bottom. It’s the time to change spare parts. 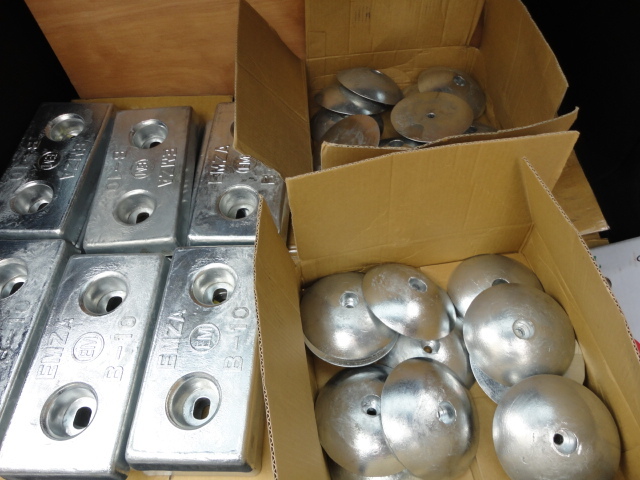 Those are for Mega Yacht, so even though only zincs are very heavy package. Corner treatment is important design feature of interior. 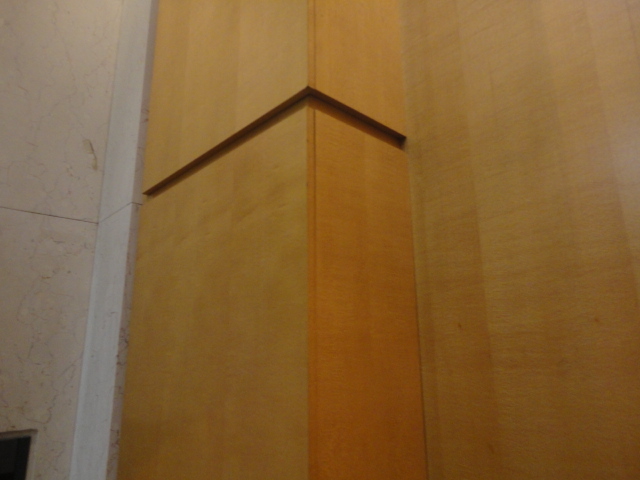 It obviously depends on the material, wood, marble, leather panel, how to treat the corner edge. It shows the interior detail and concept of space. 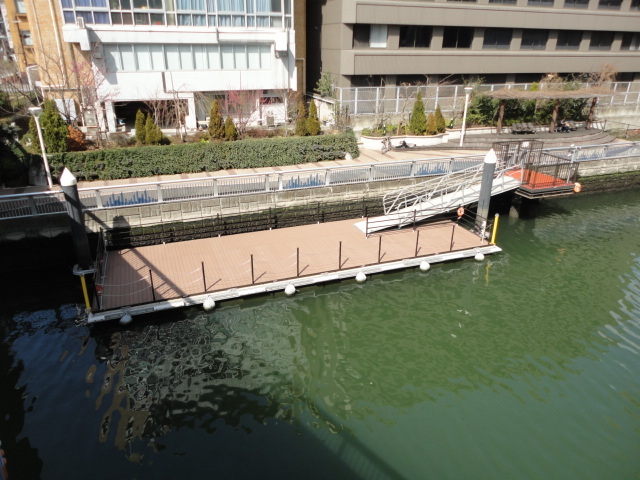 Many boaters around Tokyo have a trouble to find pier for visitor. Tokyo bay is very busy for commercial ship, but the city has a potential to use sea better because it’s one of the characteristic of the big city of Tokyo. The pictured pontoon is for disaster. The location is quite good as center of Tokyo, but we can’t use it. We visited Japan Shop 2012 on last Friday at Tokyo Big Site. 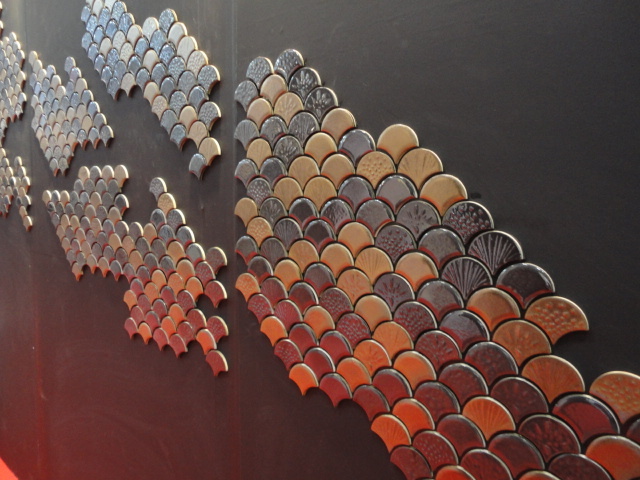 Even though this year’s exhibit was smaller, I found something interesting. 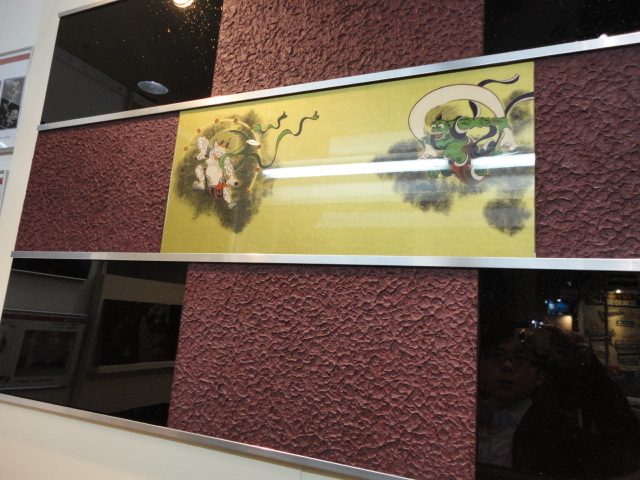 The Japanese kind of traditional shape tile with shinny finish and Urushi paint technique with rice paper. I’m always attending on some missions. It will be good resource to our design.